Look no Further for the Perfect Accommodations in San Francisco we Have Them Right Here! 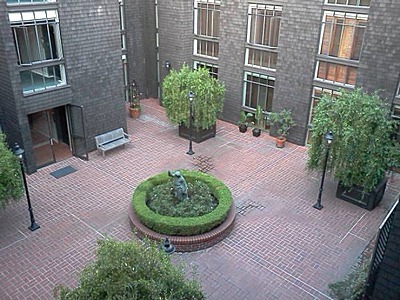 Tranquil Nob Hill Studio within walking distance to the Financial District and Union Square. The unit has a private balcony and one assigned garage parking space. The unit has a blue ray system that will play your Pandora and Netflix accounts as well as a fireplace for those chilly nights. This quaint unit is conveniently located to BART, cable Cars, and Muni. To reserve this unit or to view more photos and find out more information about the unit, click here. Parc Telegraph Studio featuring secure entrance, conference room, fitness center, sauna, and hot tub. There are complimentary laundry facilities located right on the property. Covered garage parking included in price per month. Gym in Building and beautiful views of the city from the condo. Conveniently located on the “crookedest street in the world: Lombard Street and within walking distance to restaurants and public transportation. 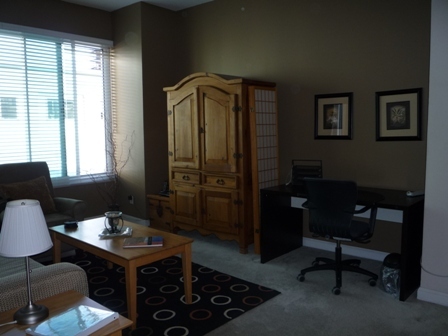 To reserve this unit or to view more photos and property information, click here. To contact us and to view all of the Fully Furnished properties that San Francisco has to offer, please visit our website. ← Dallas Fully Furnished Rentals Available Now for Fabulously Low Monthly Rates!